The UGC has given a lot of relief to higher education institutions, which are involved in the strict rules of free and distance education. Keeping such institutions free from the initial obligation of NAC (National Assessment and Recognition Council), only one sworn affidavit has decided to allow free and distance courses. Although such institutions will need to get NAC ranking within two years of getting permission, otherwise the permission given to them will be canceled. So far, for higher education institutions to start these courses, it was necessary to get NAC ranking first, which was not possible for new institutions. 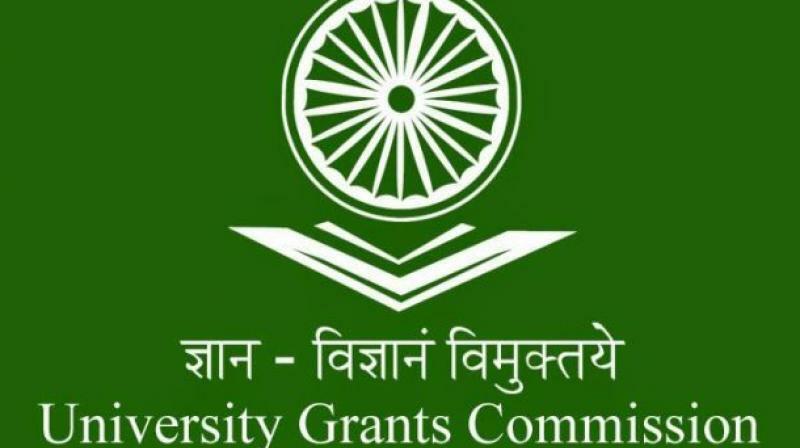 Keeping in view these difficulties of the University Grants Commission (UGC), the higher education institutions have made changes in the rules set for free and distance education programs. This is the third change after the rules made for them in 2017. The rules which were prepared by the UGC for the permission of free and distance education courses were available to the institutions that got the permission for five years old and NAC's ranking (average ranking 3.26). In such cases, the ranks of the hardest NAC had to be secured for the institutions, as it was necessary for them to get the necessary criteria, including the infrastructure, which could not afford before starting the course. Institutions had argued that on what basis they raised the necessary criteria, when there was no nomination for the students here. Institutions have been asked to apply for this by October 4. With this, the UGC has also set up some new criteria for institutes running free and remote courses, under which institutions have been asked to appoint one qualified consultant on every hundred students related to that subject. In addition, it is necessary to mobilize laboratory, library, on-line communication and information and communication technology facilities in proportion to the number of students. At the same time, under the new rules, free universities have been kept separate from it.